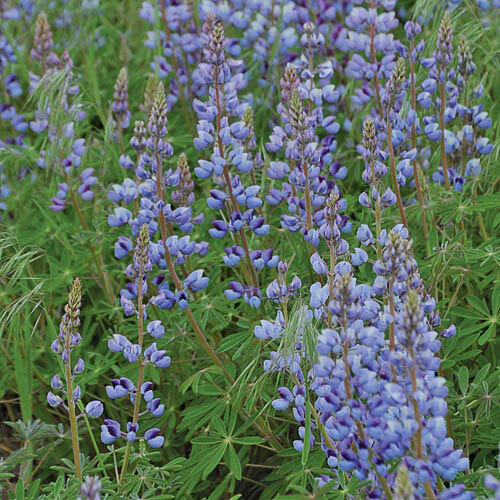 (Lupinus perennis) Lupine’s dense spires of bright blue flowers signal the coming of spring. 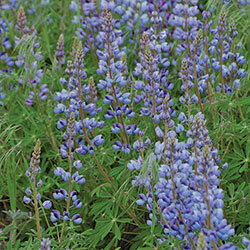 Lupine is the only food plant for the larvae of the endangered Karner Blue butterfly. Plants grow 2' tall on sandy loams to very dry sandy soils. 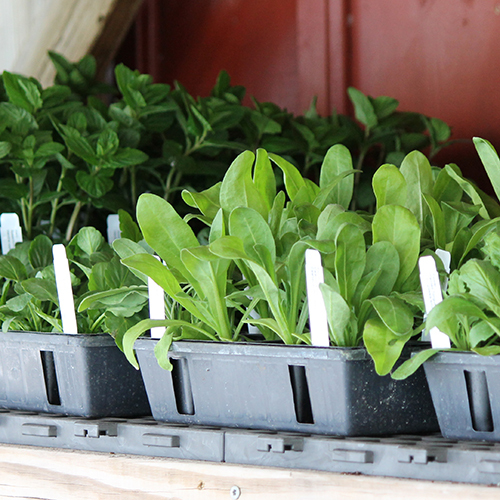 Will not grow well in clay soils. Perennial. Hardy to zone 4. 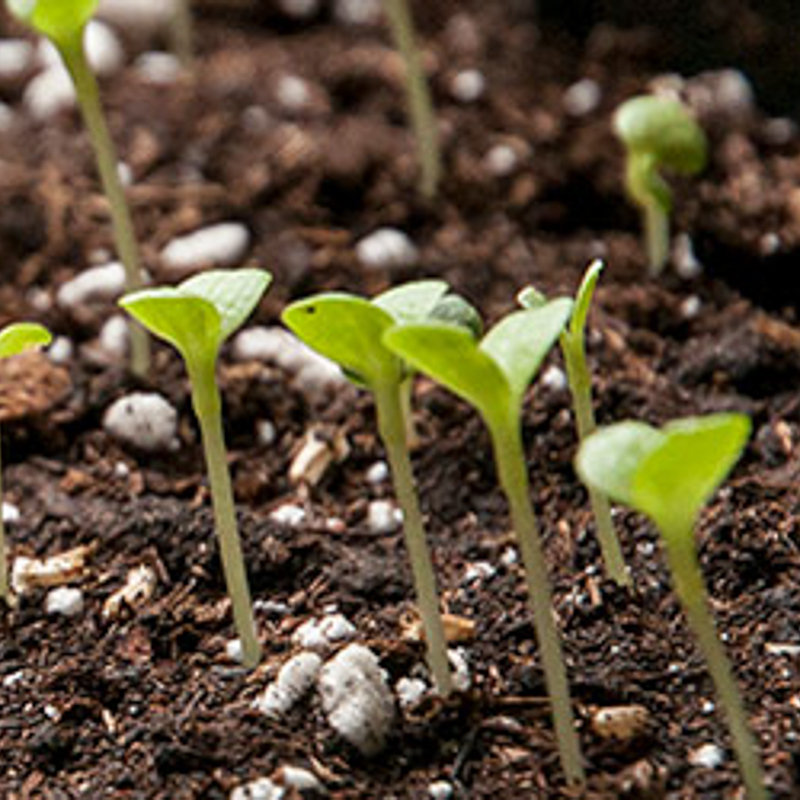 Instructions - Germination is greatly increased by a 7-day cold treatment in a slightly damp paper towel in a plastic bag in the refrigerator. 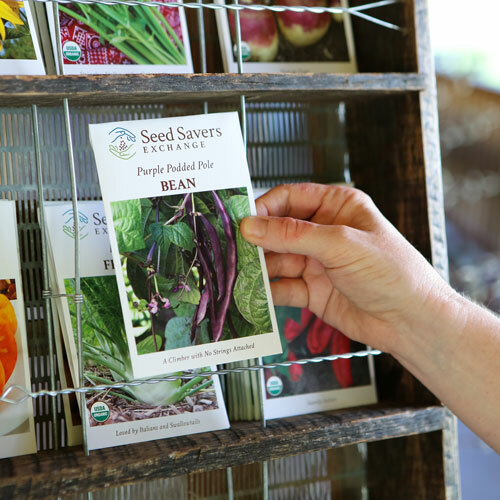 Cold-treated seeds can be directly sown in spring or early summer. 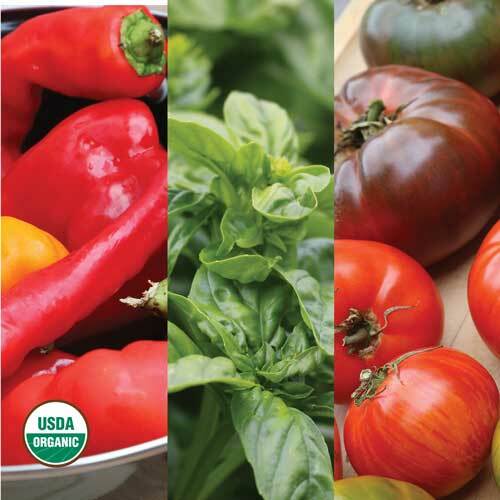 Untreated seeds can be sown outdoors in fall.